Note: Always be careful when approaching a pup you do not know. If you don’t have experience helping lost pups, definitely contact your local shelter and/or rescue to get the help of those who have the information and knowledge to best deal with the situation! Keep in mind a lost pup might mean EVERYTHING to someone. Make sure you do everything you can to help them get back home! If you have ever had the heart-pounding bad luck to have a dog go missing, you know it’s one of the worst experiences a pawrent can go through. Should you ever come across a stray or lost pooch, here are a few tips to help you safely guide the poor little fuzzbutt home. Lost dogs are sure to be frightened and in a state of extreme excitability. To make sure they do not run off into an even more dangerous situation like the woods or heavy traffic, you must approach them very slowly and carefully. If you are driving, do not slam on the brakes. Putting yourself or other drivers at risk won’t help anyone, and the commotion could spook the dog. Fear responses are a major cause of dog bites, so avoid grabbing or cornering strange dogs. Instead, try squatting low to the ground to make yourself less threatening. Approach from the side, never head on and avoid looking directly into the pup’s eyes. Speak softly and gently and allow the dog to approach in his own time. I keep treats and a leash in my car just in case I am in one of these situations. Getting a strange dog to trust you enough to approach you or get into your car can take a significant time commitment. If you do not feel comfortable, or are unable to invest the time, call your local animal control office instead to report the location of the pooch in need. Check for any sort of identification tags if there is a collar. Even an expired Rabies tag can be traced back by the veterinary clinic that administered the vaccine. Next, head to the nearest animal shelter or veterinary clinic so they can scan the pooch for a microchip. Even if the dog is not chipped, shelter or clinic staff may recognize the pup as a patient or a frequent escapee. Depending on space and where the dog was found, the facility may be willing to keep him/her until the owner turns up. If the ruff-ugee is still unidentified, ask the staff at the shelter or clinic to email his picture out to other animal businesses in the area. Pet owners usually contact shelters first to be on the lookout for their lost companion. Post photos on social media sites and in the Found Pets section in the Classifieds. Going old school with posters around town can also be very effective in locating a frantically searching pawrent. This is a good idea if the lost dog will be spending time with your family and pets. You do not want to introduce a pooch with unknown health history to your home. A standard exam can identify if the dog has signs of fleas, skin mites, intestinal parasites or a virus. Just keep in mind that any costs incurred are going to be your responsibility until the owner is found (and maybe even then). If the shelter or animal hospital releases the dog into your care, have a plan as to how you will handle introductions at home. Keeping the lost pooch segregated from your family and pets is in the best interest of everyone. 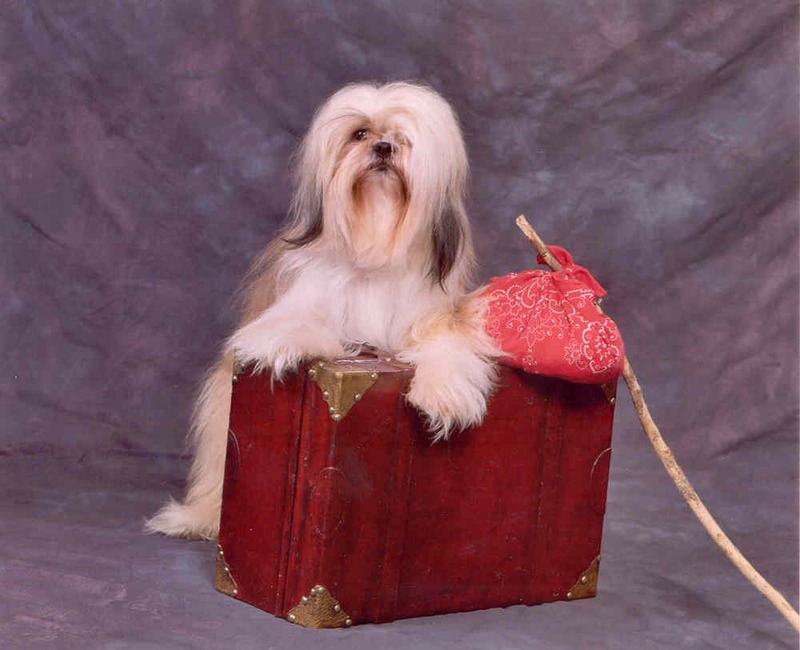 Remember, the little stowaway is stressed and frightened- excited children and nosy pets may lead to problems. A laundry room, garage or spare bathroom should do the trick. Slowly introduce family members one at a time once the dog has had a chance to settle in a bit. Later, you may acclimate the dog to the rest of the home. After a certain period of time, if no one has contacted you or any of the local resources to claim the lost dog, you must decide what to do next. You have the option of adopting the pup yourself, turning him/her over to the shelter, or locating a new foster family. Whatever you choose, make sure it is the right decision for the entire family and the dog.